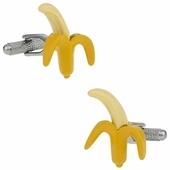 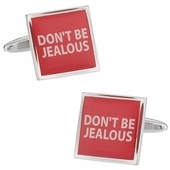 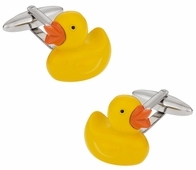 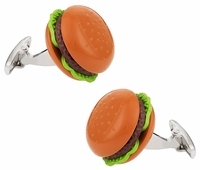 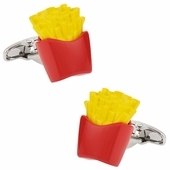 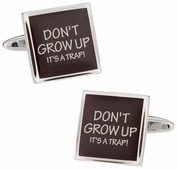 The joke is on you literally when you choose funny cufflinks. 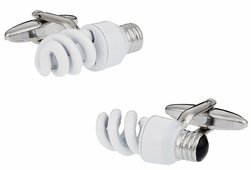 “How many people does it take to change a light bulb?” If you a adept you can probably change your own cufflink light bulbs in the CFL style, but then again you might need a second person just for the fun of it. 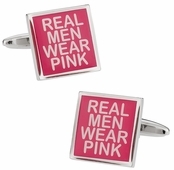 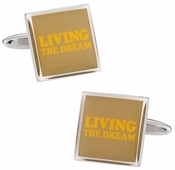 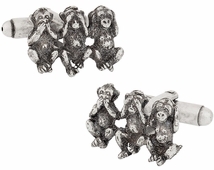 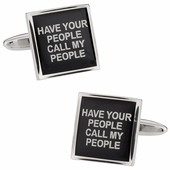 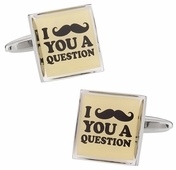 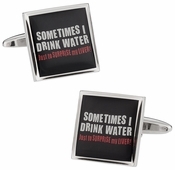 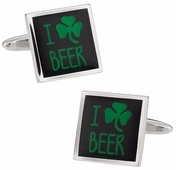 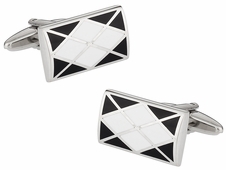 Let your sleeves illuminate a room and make the conversation- this is what funny cufflinks are all about. 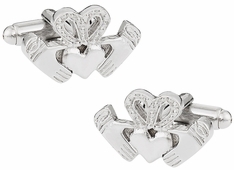 Everyone loves Mickey Mouse right? 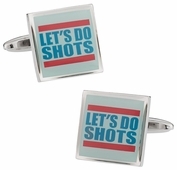 You can wear him on your sleeve every time you go to a fun party or even at a wedding. 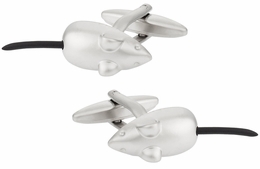 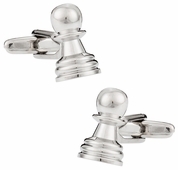 Mickey Mouse head cufflinks in silver helps you relive your Disney Land or World adventures as well as giving you something to talk about at the next party or wedding. 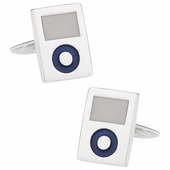 If these innovative designs with a little fun on the side are not enough consider the Video Game Set. 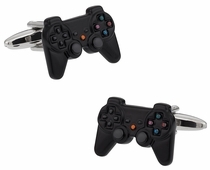 Yes, you can carry your video game controller with you wherever you go. 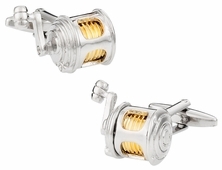 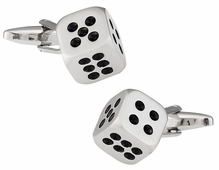 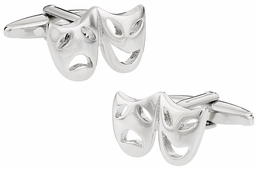 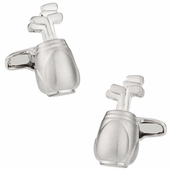 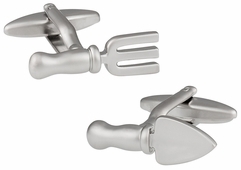 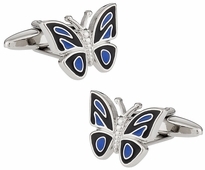 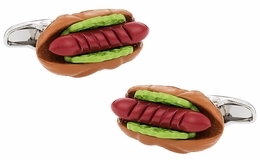 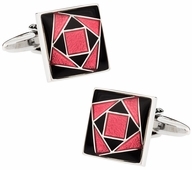 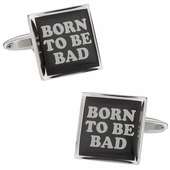 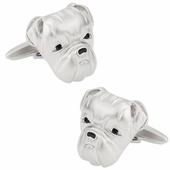 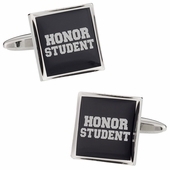 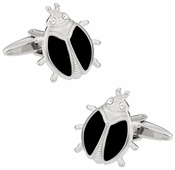 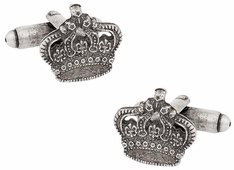 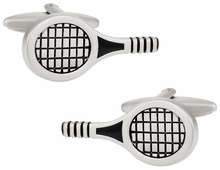 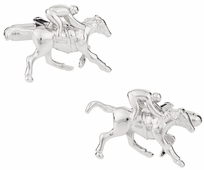 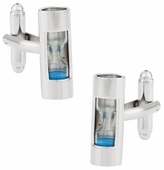 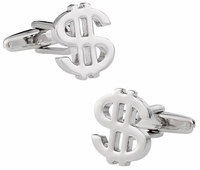 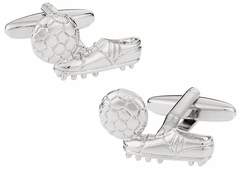 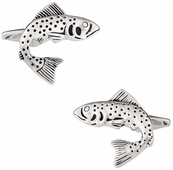 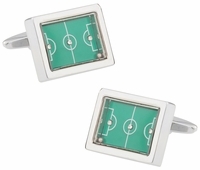 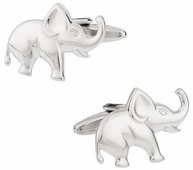 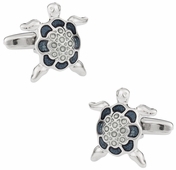 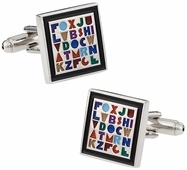 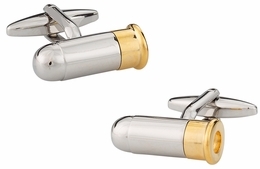 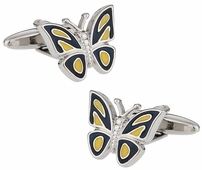 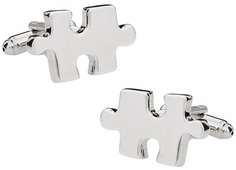 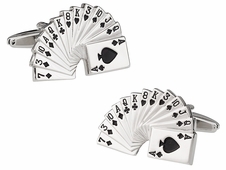 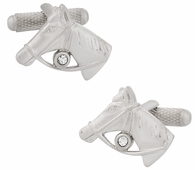 Take a moment to play on with these extremely detailed cufflinks. 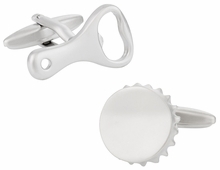 They are so detailed you have the proper shapes, colors, and analog sticks. 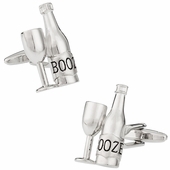 For the right wedding, even these fun sets can be perfect. 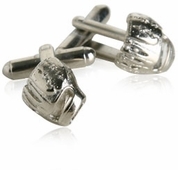 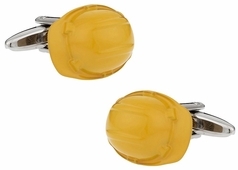 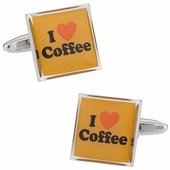 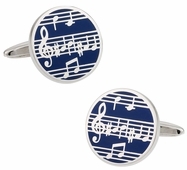 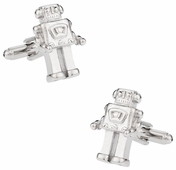 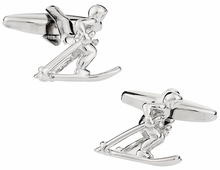 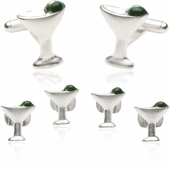 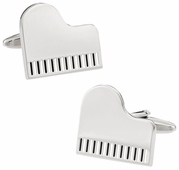 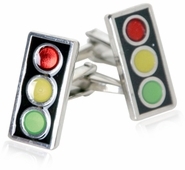 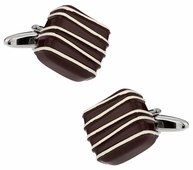 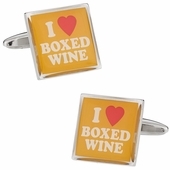 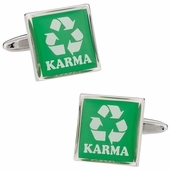 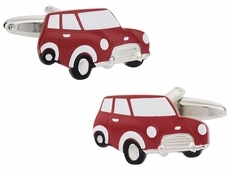 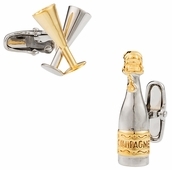 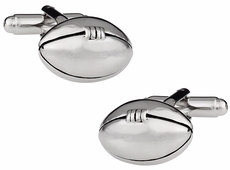 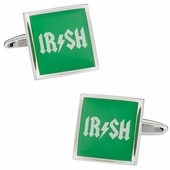 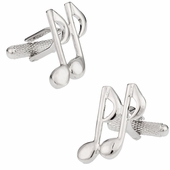 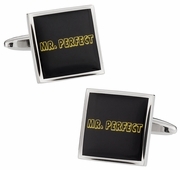 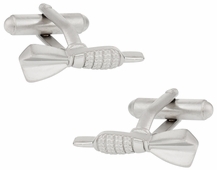 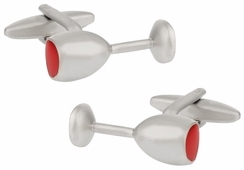 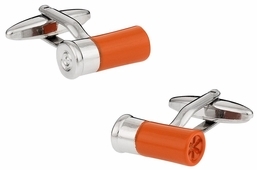 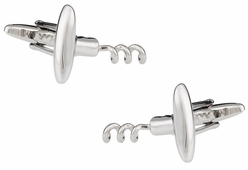 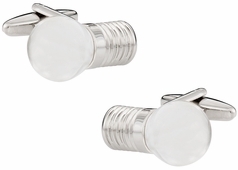 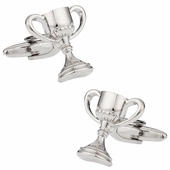 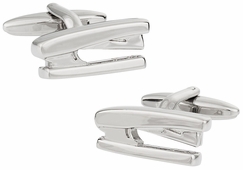 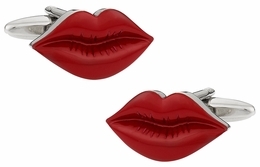 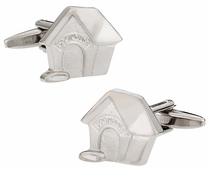 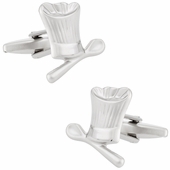 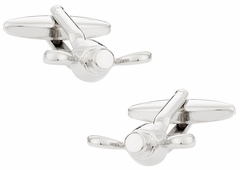 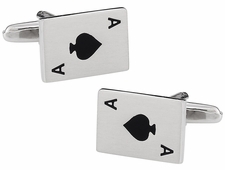 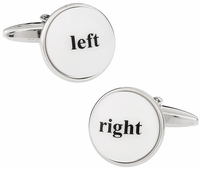 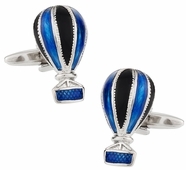 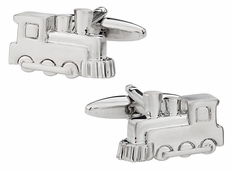 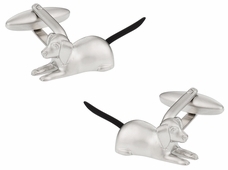 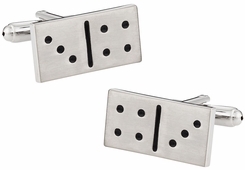 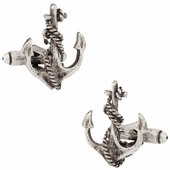 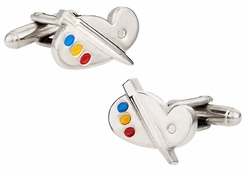 Weddings, work, or any festive party might require cufflinks and perhaps your next attendance is to a retro setting. 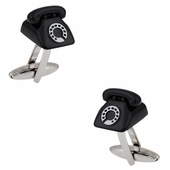 If so there is nothing better than going retro with your telephone. 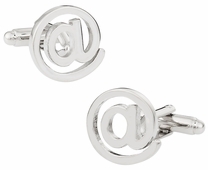 Who needs a mobile phone when you’ve got retro telephone cufflinks on your sleeves? 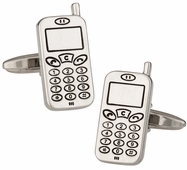 Well maybe you still need that mobile, but what fun you can have dialing in the conversation.